Historical Financial Performance - comparison of key financial ratios to industry standards to evaluate the business’s strengths and weaknesses. Projected Impact of Proposed Funding Terms - EnrichHER analyzes proposed funding terms' to forecast the potential impact on the business's overall financial condition. Credit History Information - a credit history evaluation of the business, as well as personal credit histories of key personnel, will be evaluated. Leadership Experience and Stability - level of industry expertise and length of tenure of the business’s leadership. 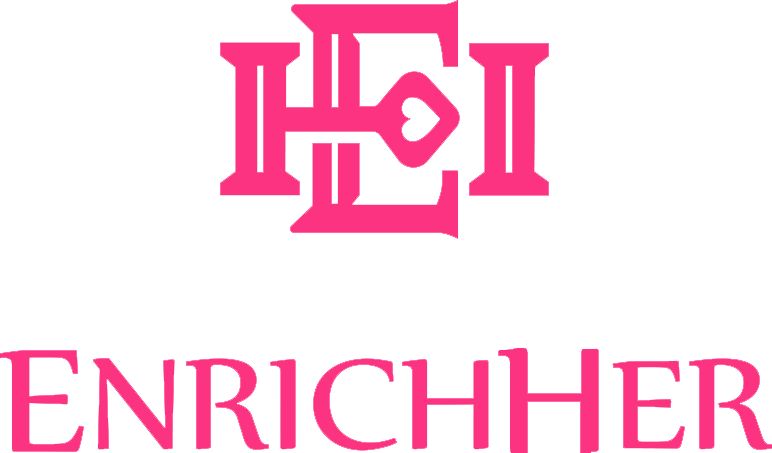 Industry Risk - overall success/failure rate in the relevant industry in which the business operates, according to historical data the final investment terms offered to potential investors on EnrichHER reflect EnrichHER's and the issuer’s good-faith assessment and are not a guarantee or guidance of performance of any kind. Investing in securities involves risks, and investors should consider their investment objectives before investing.